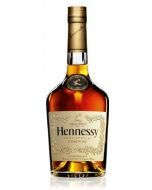 Founded in 1874, Gautret VS Cognac 70cl is from the house of Jules Gautret with cellars in the town of Jonzac. The house became a cooperative representing over 500 growers divided amonst the best terriors. 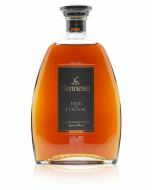 This VS cognac has been made with Eaux-de-vie, matured in Limousin casks for 2 to 3 years creating a deliciously smooth spirit which is perfect for enjoying neat, over ice or a base to your favourite cocktails. 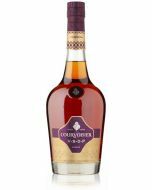 Jules Gautret Cognac VS. A wonderfully mellow cognac which is gentle on the palate. Drenched in the aromas of white fleshed fruits, along with dried fruits, flowers and wood.